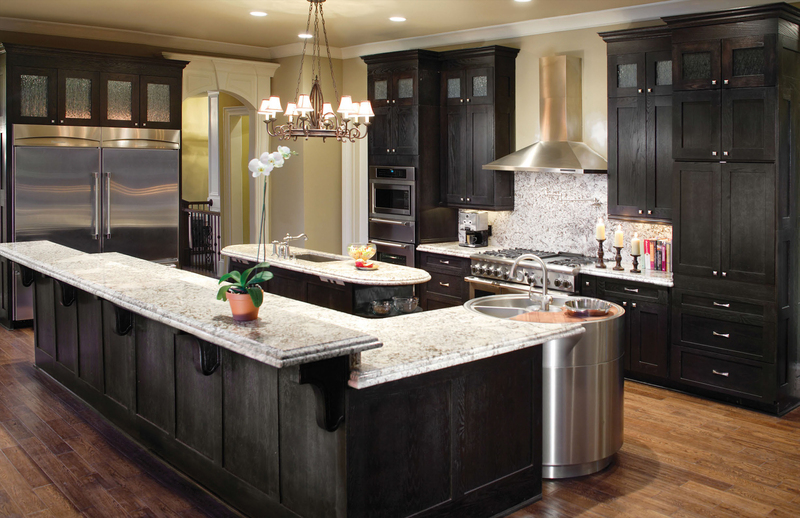 As a manufacturer that focuses solely on full overlay, full access cabinetry, UltraCraft experts in providing you with the look and feel that you desire. Since their cabinetry offers up to 15% more usable space than manufacturers that rely on framed construction, you'll be able to fit more items into your existing footprint. And, because UltraCraft continually seeks out and adds the latest in ergonomic and functional hardware as well as the latest organizational accessories, you can rest assured that your kitchen will be as functional as it is beautiful. For more information about the UltraCraft products we offer, Call today (732) 324-1200 to schedule an appointment.